When the USAF 415th NFS and British intruder aircraft first encountered the German land-based and launched WNF Feuerball and AEG Kugelwaffen weapons in the skies over occupied France in late 1944 they were simply called "Fire Fighters" due to their intense glow or "burn" in the sky. In the WNF Feuerball this was the chemical burn ring that caused an intense electrostatic field at close proximity to the daylight bombers. With the AEG Kugelwaffen, the glow or burn was considered part of the propulsion system which was suspected of being a mercury-plasma type. 1) Since the "Fire Fighters" appeared over France, the French word for fire was adopted- "Feu Fighter"
2) Too complicated for the Allied airmen, the USAF changed that to "Foo"- a crude reference to the Smokey Stover comic of a bumbling fireman that actually started fires and had a catchphrase of "Where there's foo, there's fire". So, the mystery weapons became known as "Foo Fighters". The RAF simply called them Kraut Meteors instead. 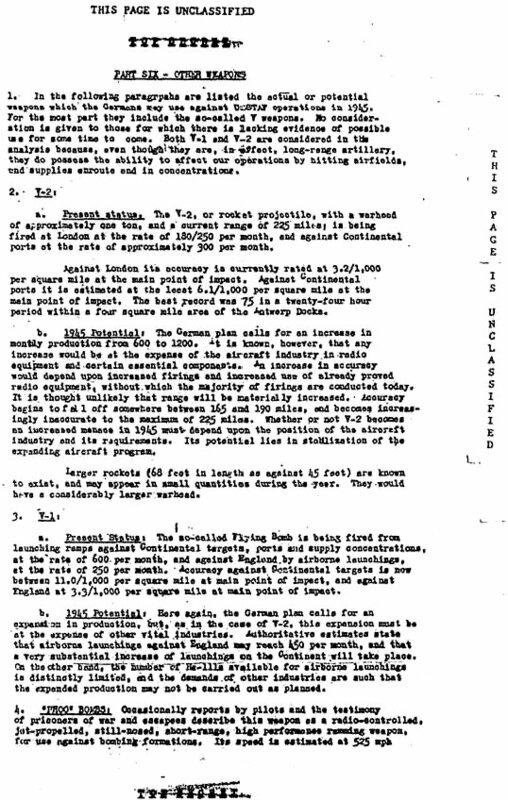 3) To hide the fact that these were German weapons, US Intel designated them in official military documents as "PHOO BOMBS" starting in December 1944. 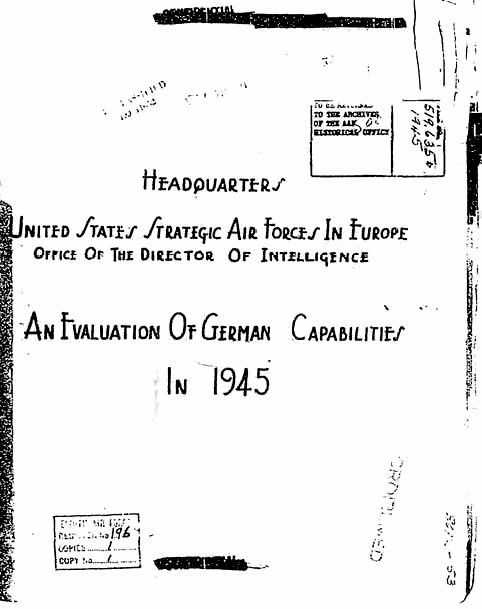 This has foiled FOIA document researchers for decades until a declassifed 1944 document concerning possible German Capabilities in 1945 revealed the code words and matching precise description. 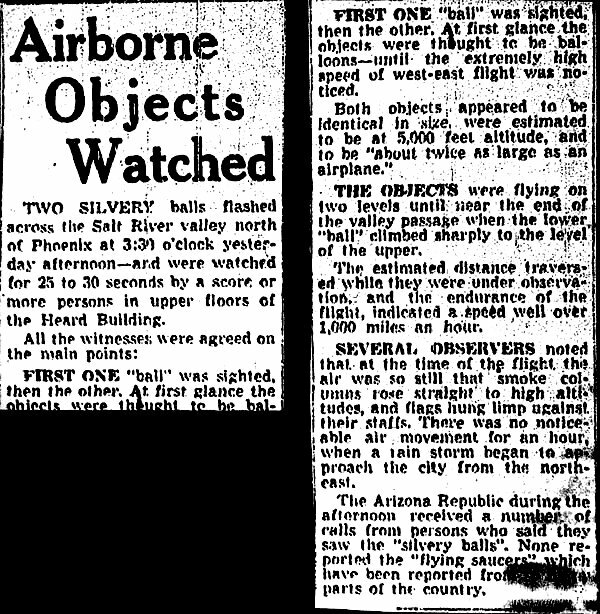 Perhaps they labeled them BOMBS as many believed this was a flying flak weapon, or aerial mine... which later proved to be a false assumption. U.S. government's own documents prove they knew of the German origin of foo fighters. 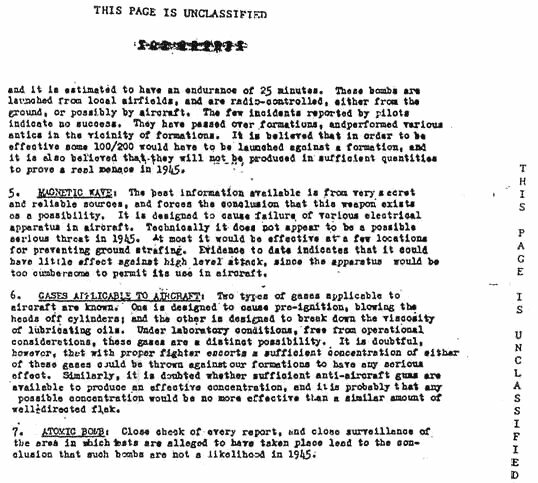 This table of contents of a "Intelligence Digest" document, with a February, 1945 date, addresses German military capacities. 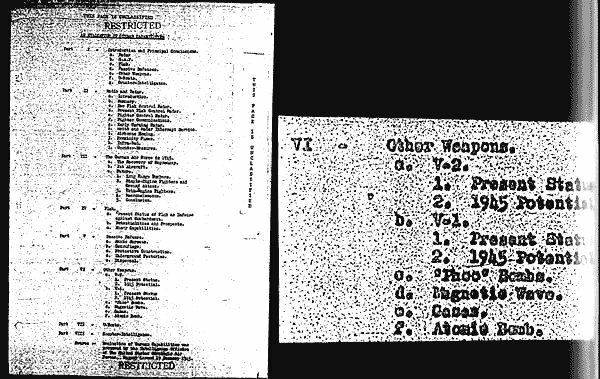 It lists "Phoo Bombs" as a weapon in the German arsenal (see VI- OtherWeapons) Taken from microfilm negative image. The V3 - The "England-Canon"